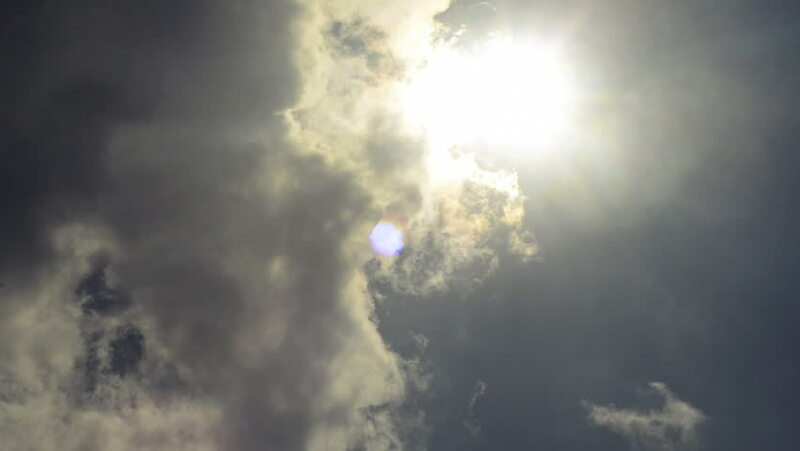 hd00:13Sunshine shines through a break in dark storm clouds like God's Love expressed in a Biblical picture. hd00:12Daylight rays through clouds. Time lapse.